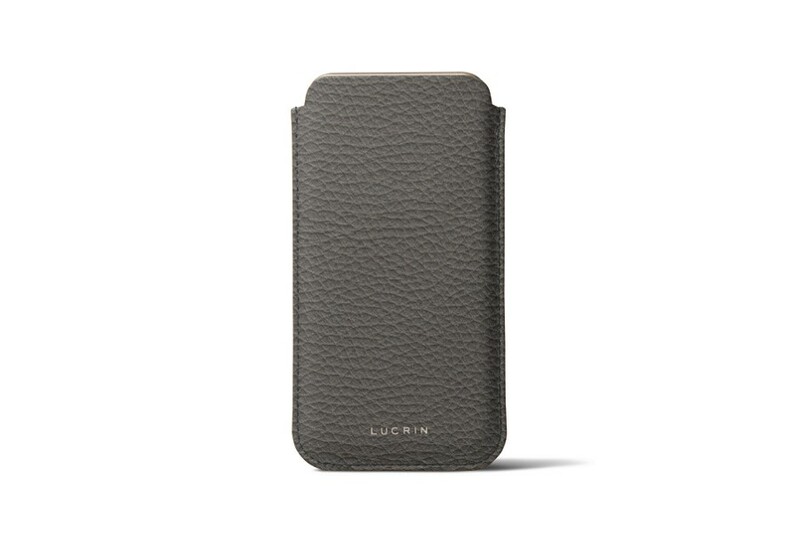 Lucrin is putting forward the classic case for iPhone 6 Plus/6s Plus in genuine leather. 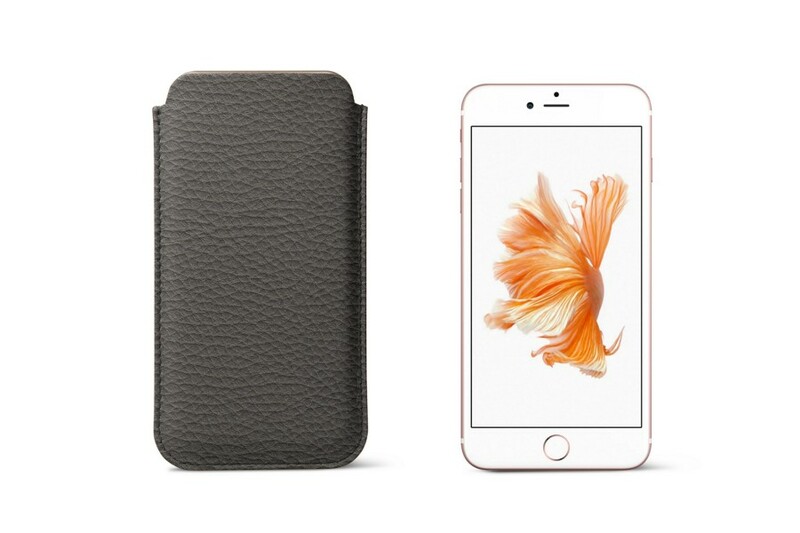 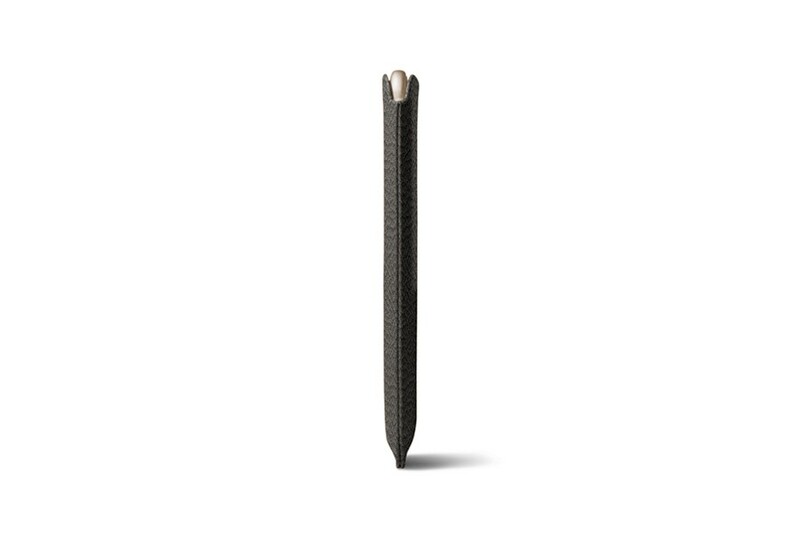 The case is conceived with pin-point accuracy and fits perfectly the iPhone 6 Plus/6s Plus, which can be inserted and removed pretty easily. 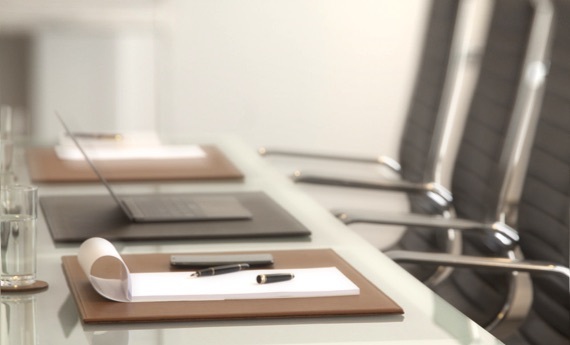 The interior is made of microfiber thus protecting the 5.5 inch screen of your Apple smartphone. 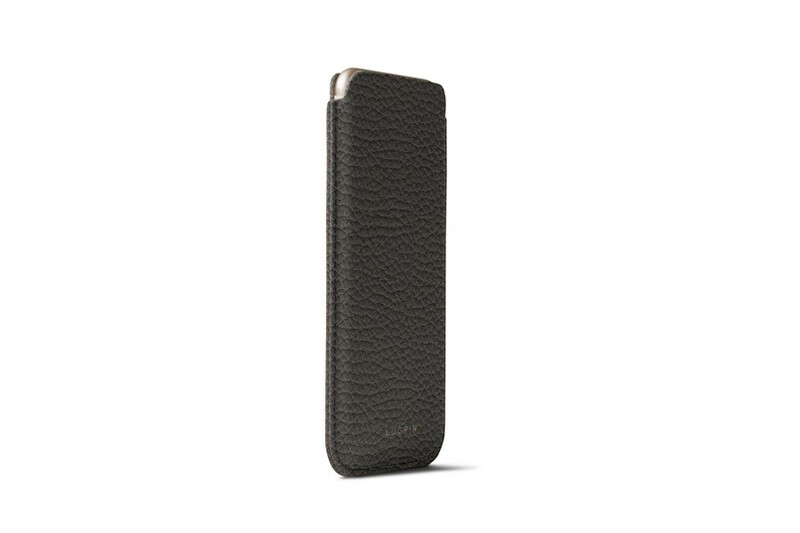 Please note that this leather case is conceived to the millimetre so as to fit your smartphone only. However, the latter should not be in some sort of protective sheath/cover or any other such accessories, which will then modify the original dimensions of your phone.